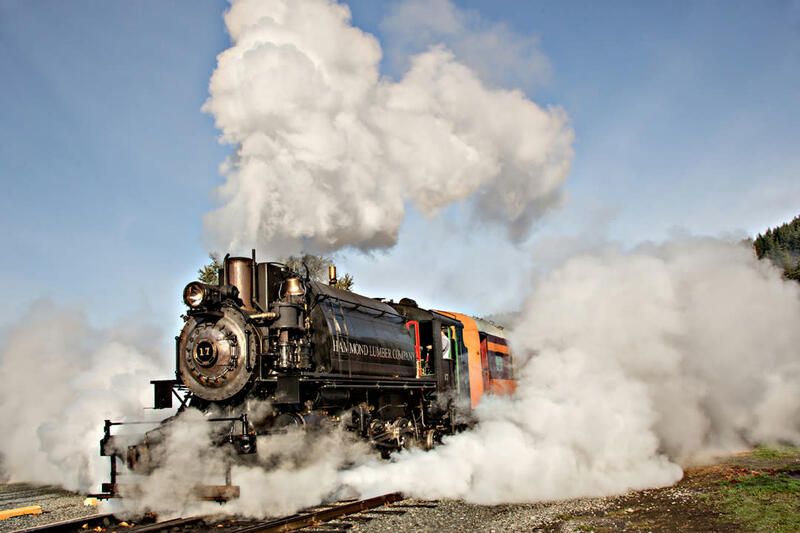 Treat mom to the experience of a bygone era as our beautifully restored steam engine winds through the springtime forest and foothills south of Mount Rainier. Tickets for this two hour excursion include train ride, museum admission, and a gift for mom. Trains depart at 10:00 AM, 12:45 PM and 3:30 PM on Saturday and Sunday. Seating is limited. Advance reservations strongly suggested.